Learn these 10 performance-based techniques of public speaking to show maximum stage presence and confidence. For audiences to have complete confidence in what you say, you need to be focused. In this essential cheat sheet, you'll find 10 theater-inspired techniques for presenting with enjoyment and energy. From your physical stance to breath control to trusting silence, you'll learn how to be a speaker who commands attention. 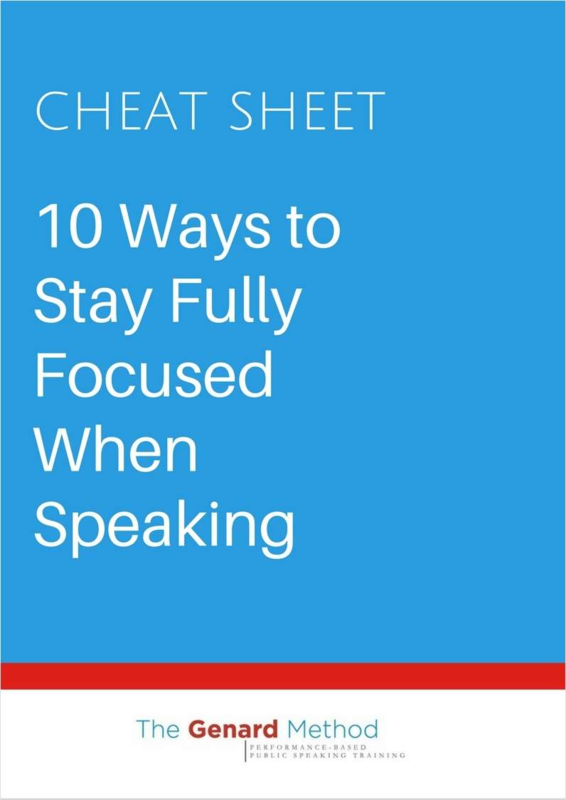 Discover proven tips and become a more focused speaker who displays total stage presence and confidence with this resource. A quick visual checklist to help you achieve a better career! This book provides practical, down to earth advice on how to create a successful life and career.